 We offer a full range of general and emergency veterinary care for your pet. See our full range of services. Our experienced and trusted team of veterinary experts will ensure your pet is comfortable and safe. Take a look at what our customers say to see why we're Newcastle's first choice for veterinary care. We're proud to be Newcastle and Lake Macquarie's most trusted veterinary service. We're open 7 days a week and we provide a full range of vet services and emergency care for your pet. Like, share, follow and tag us in your photos. Imagine a vet clinic where the staff truly care and listen. For half a century, Cardiff Veterinary Hospital has been the veterinary practice of choice for animal lovers in Lake Macquarie and Newcastle. We are a fully accredited general practice veterinary surgery with an experienced, caring and dedicated team.